A couple of weeks ago Duncan Epping and I released a blog article that was an overview of Disaster Recovery for vCloud Director. Today the follow-up more detailed whitepaper was released to VMware.com. You can download the full whitepaper from the Tech Resources site on VMware.com. The paper focusses on one use case to expand on the solution we presented in the original blog article and the session we had at Partner Exchange. Description – vCloud Director disaster recovery can be achieved through various scenarios and configurations. This case study focuses on a single scenario as a simple explanation of the concept, which can then easily be adapted and applied to other scenarios. 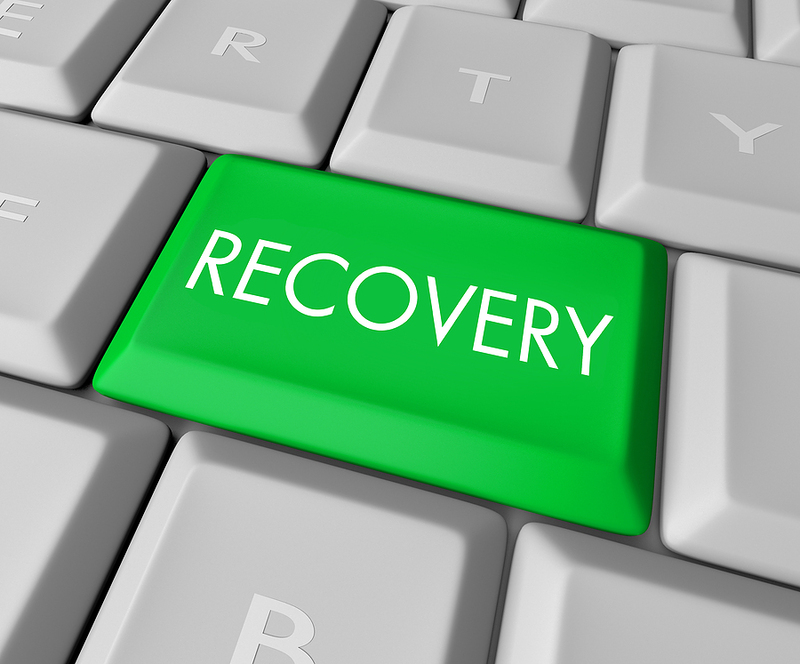 In this case study it is shown how vSphere 5.0, vCloud Director 1.5 and Site Recovery Manager 5.0 can be implemented to enable recoverability after a disaster.